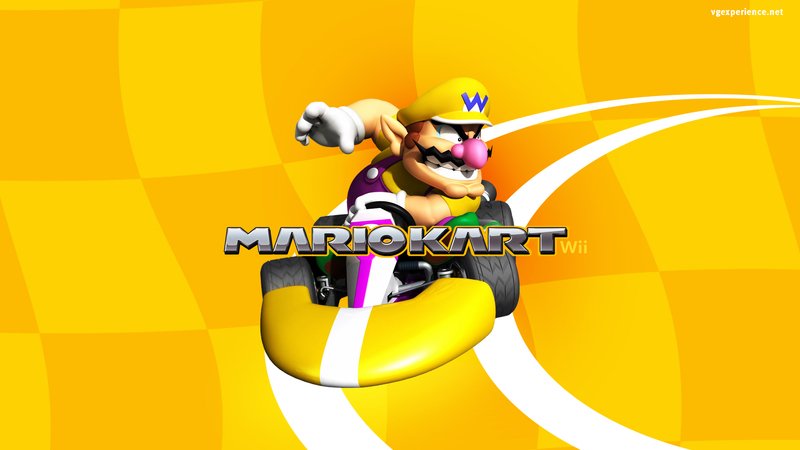 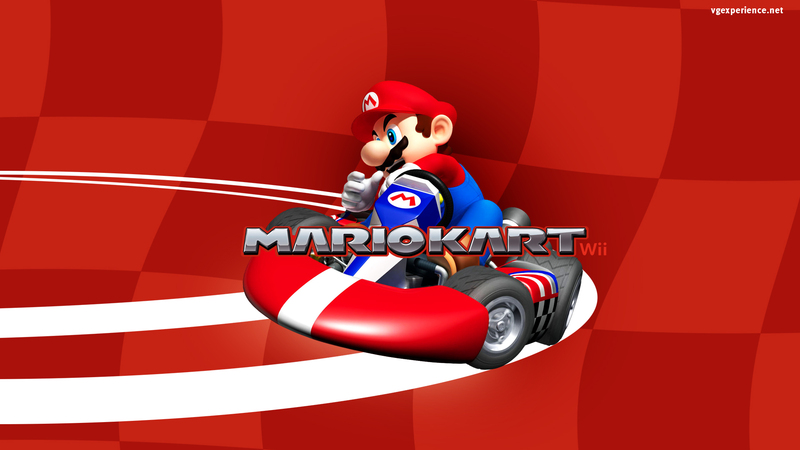 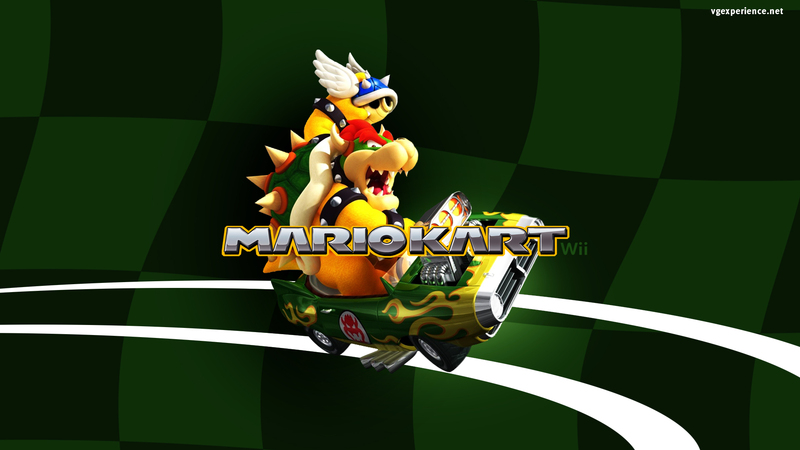 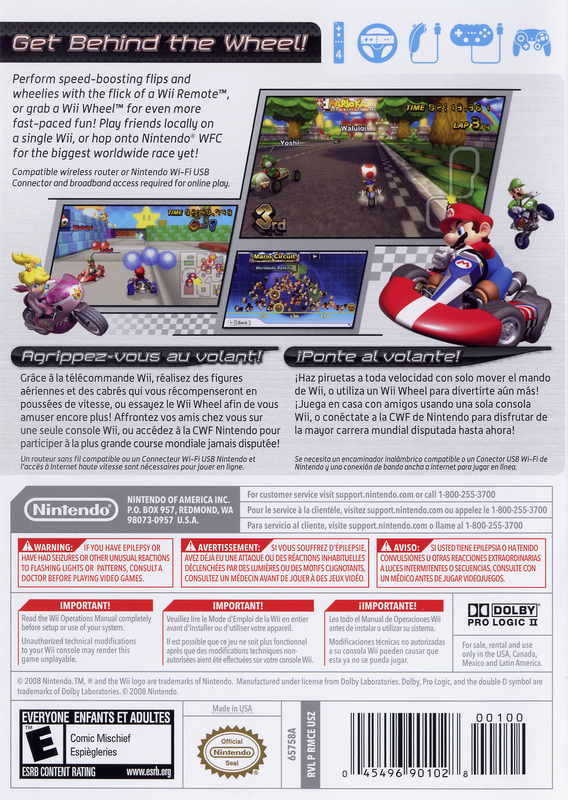 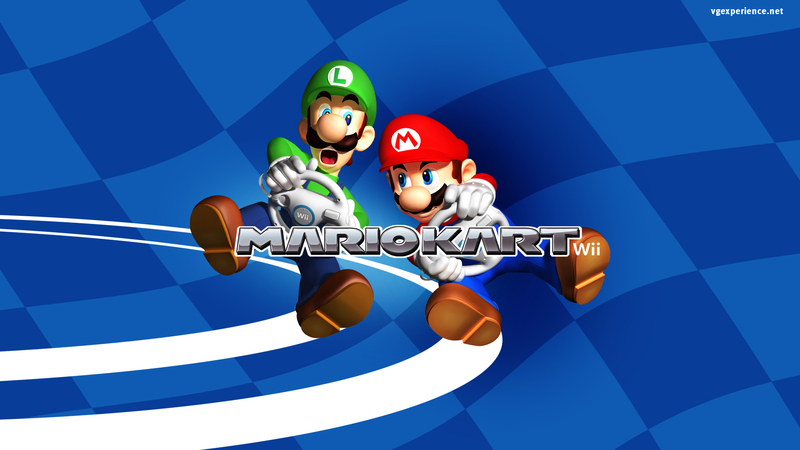 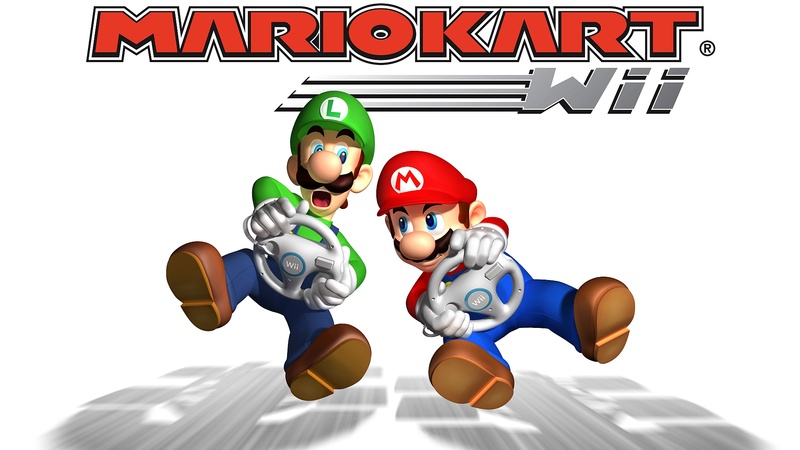 Краткое описание: Mario and friends once again jump into the seat of their go-kart machines for the first Wii installment of this popular franchise. 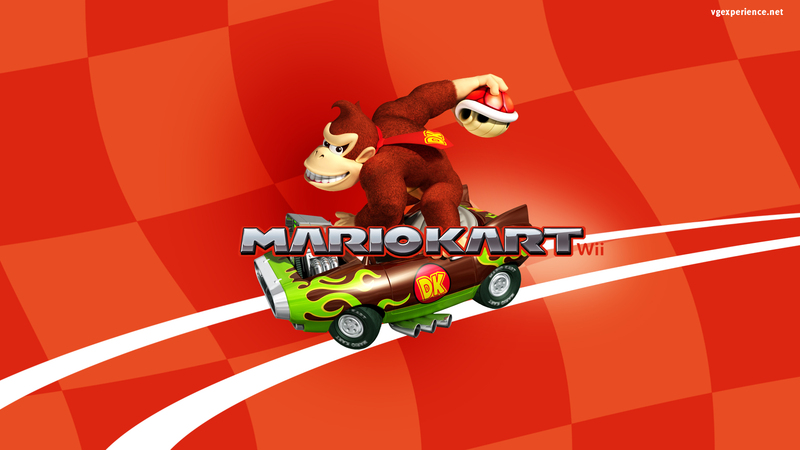 New features this year are an online racing mode, new motorbike vehicle types, a special balancing system for new and veteran players, and (in its initial release) a special Mario Kart wheel packaged with the game. 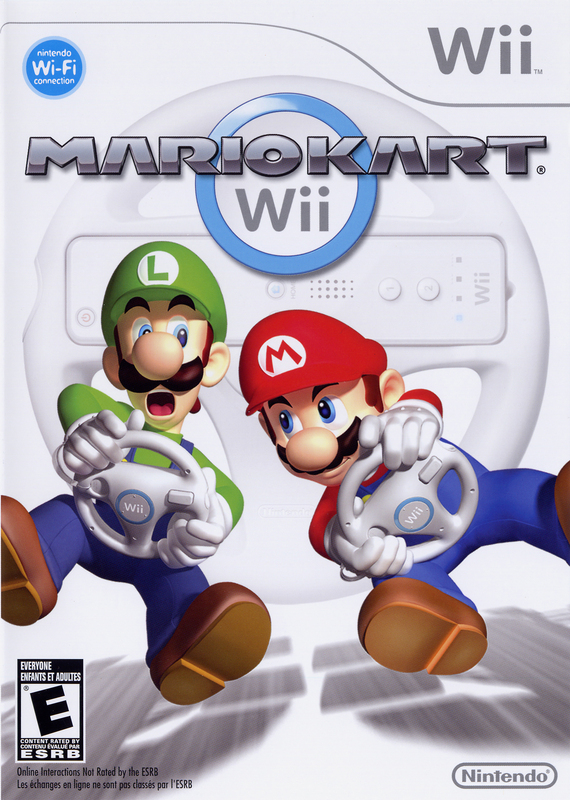 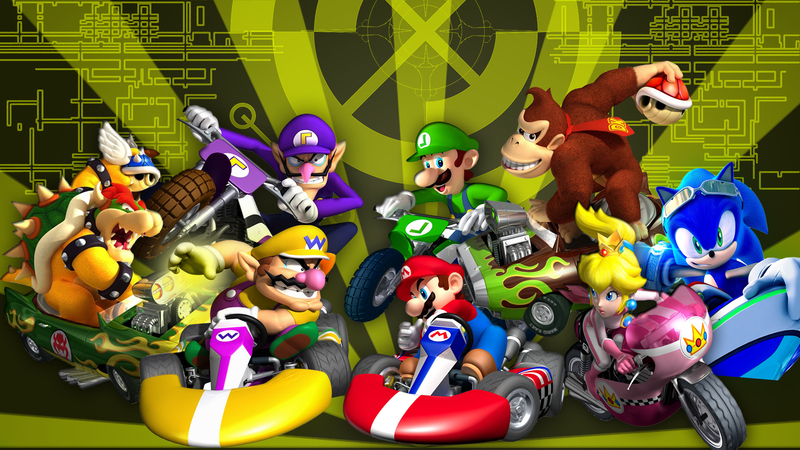 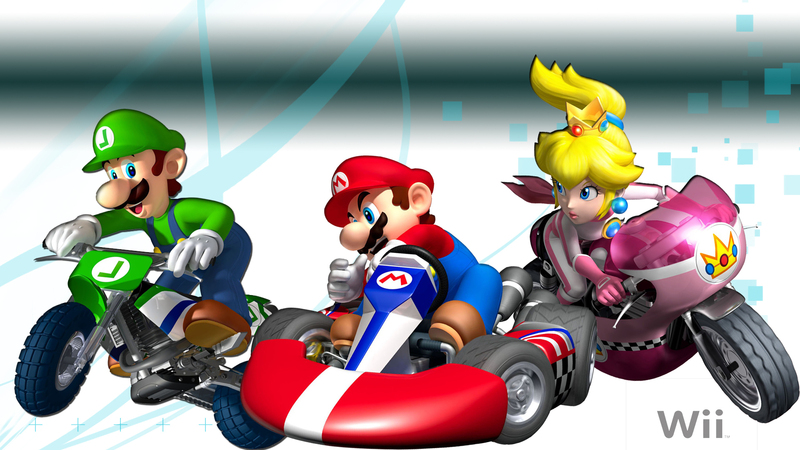 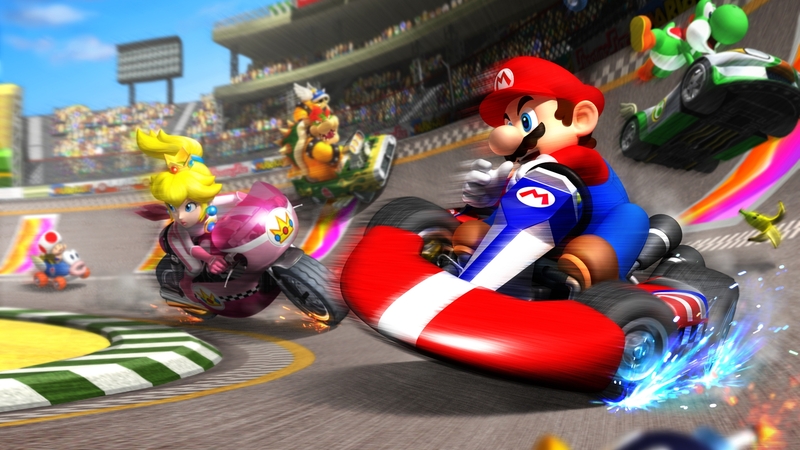 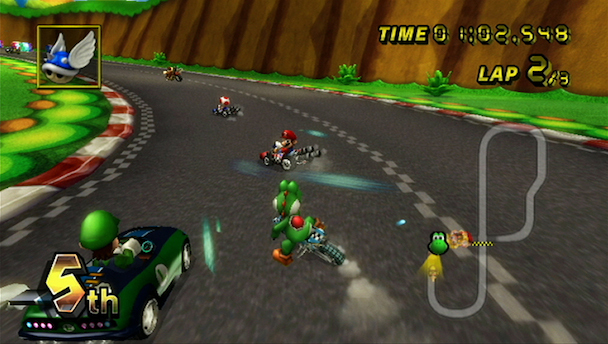 Mario and friends once again jump into the seat of their go-kart machines for the first Wii installment of this popular franchise. 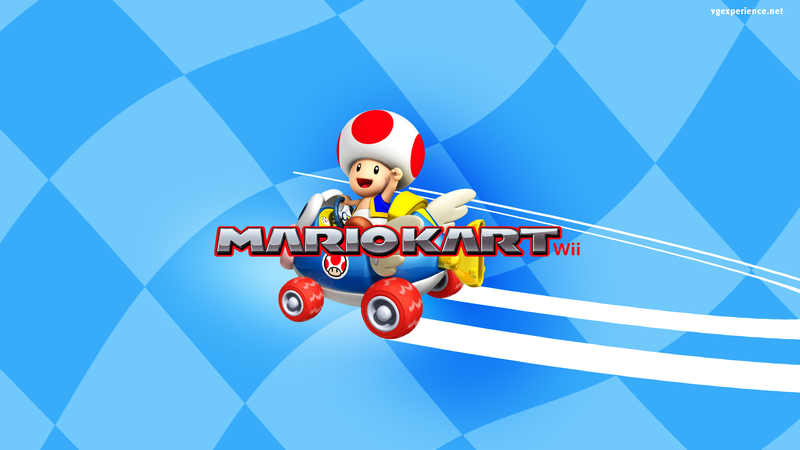 New features this year are an online racing mode, new motorbike vehicle types, a special balancing system for new and veteran players, and (in its initial release) a special Mario Kart wheel packaged with the game.